The chances are that you have your own unique idea of what makes up the perfect Christmas drink. However, there’s nothing wrong with getting creative at the festive season and enjoying a few new flavors. Over the years, new and exciting mixes have emerged, and you can always create your very own signature taste using something that’s never been tried before. In the spirit of the Xmas celebrations that will be happening all around the world, we’ve put together a delicious list of sweet, spicy, and delicious cocktails for you to try – just in time for your holiday party. Combine a healthy serving of crème de cacao with peppermint schnapps for a drink that’s reminiscent of minty hot chocolate. 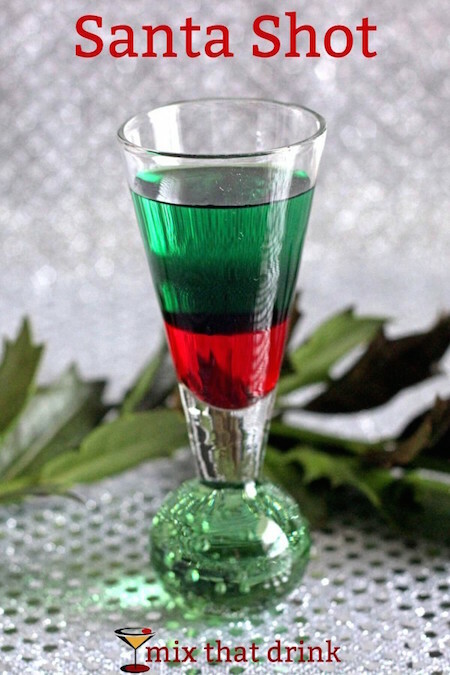 This drink is easy to serve, and can be offered with a mini candy cane for mixing if you want to make a truly memorable impression. 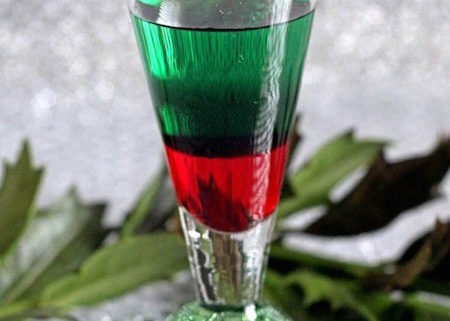 For this red and green festive treat, layer small amounts of grenadine, green crème liqueur, and peppermint schnapps into a beautiful little shot. Not only will the delightful colors help to embody the festive spirit, but you’ll also get a great candy-cane taste too! Try something completely different this year with a drink that’s far beyond your traditional festive fare. Use chili-pepper-infused vodka in a shot with a cocoa powdered rim for a sweet and spicy treat that’s’ impossible to forget. If you’re tired of being a grown-up all the time, hit yourself with a snowball or two. A festive classic, snowballs are made by blending tequila, cream liqueur, cinnamon, and an ounce or so of Kahlua. Serve with a cinnamon stick for that extra finishing touch. It’s a classic for a reason. Served with alcohol, or without it, eggnog is the perfect drink for festive social gatherings and parties. Serve it however you like, with a sprinkle of nutmeg for that extra Christmassy taste.